Founded in 2012, iCare is a voluntary initiative of The Body of Christ Mission Centre that aims to bless those in the local housing commission. 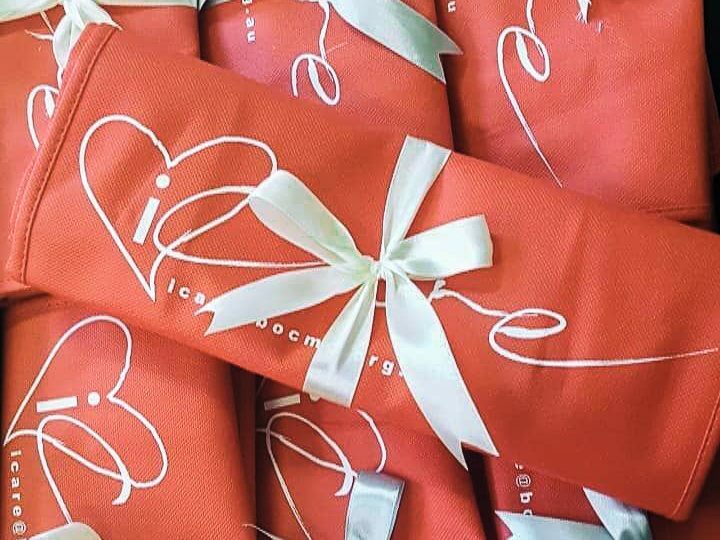 We distribute iCare packages to the community. 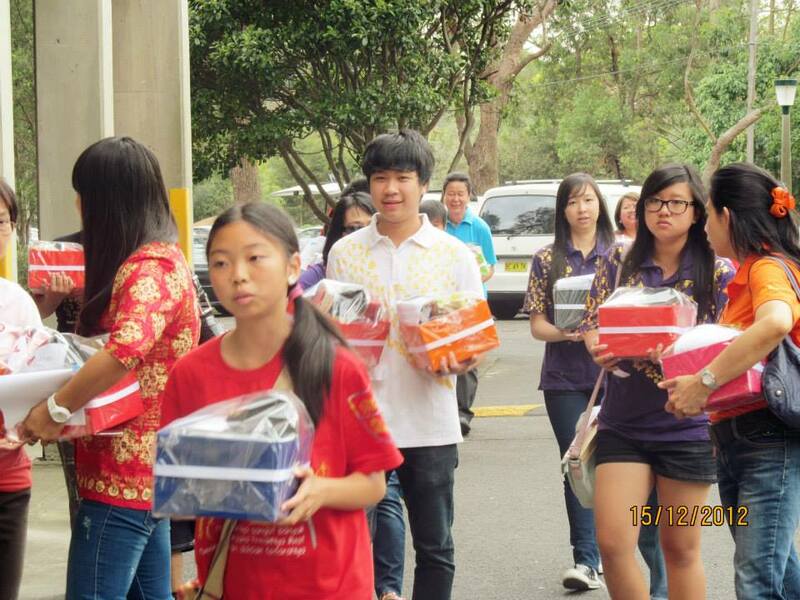 These packages contain grocery items such as food and toiletries and are hand delivered by our volunteers. 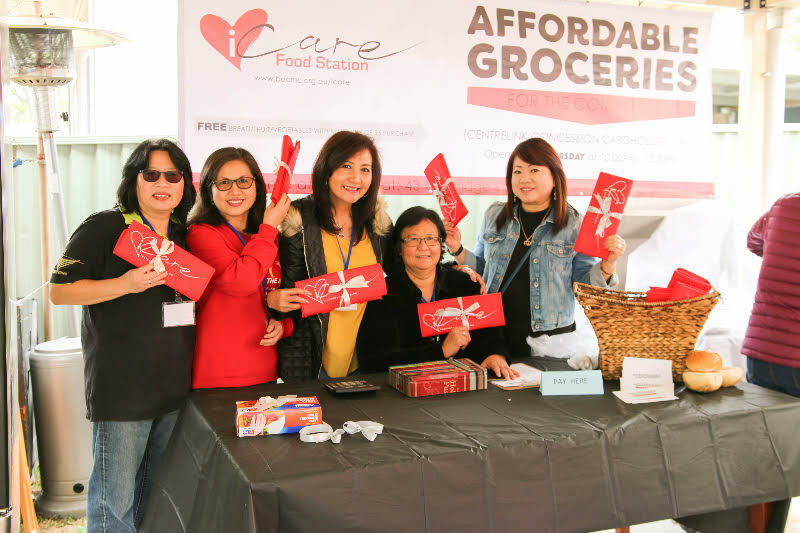 iCare provides subsidies groceries to the community on a weekly basis. The grand opening was held in September, 2018, the same year BOCMC moved into our current building complex. We provide monthly cell groups so that you can stay connected! Be a part of our family and check out our small groups. If so, please complete the following form and we will contact you regarding an opportunity for volunteering with iCare in the future. Please type-in your relevant skill/s base on experience or interest.